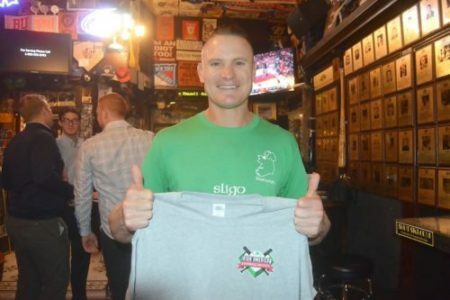 The Irish American Baseball Society (IABS) exists primarily to bring together the community of Irish-American baseball players, coaches, executives, and fans, to have a direct and positive impact on the development of the game in the US and Ireland. 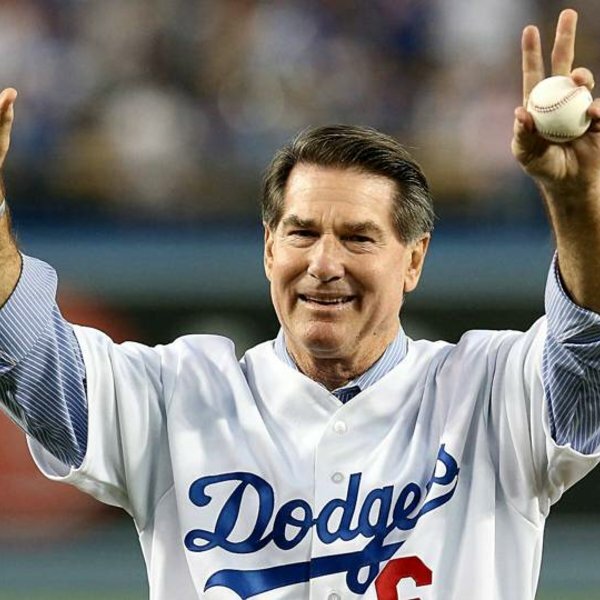 MLB legend Steve Garvey is a proud member of IABS. Former MLB star and MLB Network analyst Eric Byrnes displaying his IABS T-shirt. The game of rounders has been played in Ireland for centuries. 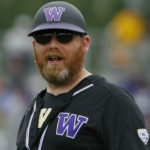 The game of baseball itself is derived from the ancient bat and ball game of rounders, which has been played in England and Ireland for centuries. The first formalized rules for rounders were introduced by the Gaelic Athletic Association in 1884. Today, rounders is played by children throughout Ireland. Several unsuccessful attempts were made to introduce the game of baseball to Ireland throughout the late 19th and early 20th centuries. In fact, while baseball was slowly spreading throughout Europe as American troops brought the game with them across the continent, Ireland was not affected by the game’s growing popularity in places like England, Italy, Germany, and the Netherlands. The first successful attempt to establish baseball in Ireland came in 1958 with a team in the seaside town of Tramore in County Waterford. Although baseball spread to other areas of the country in the ensuing years, the sport had largely disappeared from the Irish sporting landscape by the end of the 1960s. Irish Americans have enjoyed playing — and watching — baseball since the game’s invention. Many professional baseball players of the late 19th century were second and third generation Irish Americans, whose parents and grandparents had traveled to America during the Great Famine. Over a century later, high school, college, and professional baseball rosters are still full of players with Irish ancestry. In all, 49 Irish-born players have played in the major leagues. Most recently, southpaw P.J. Conlon made his MLB debut for the New York Mets in 2018.